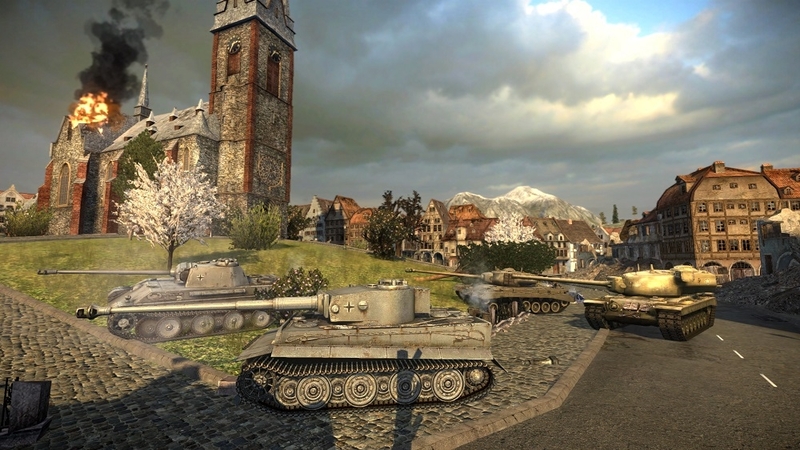 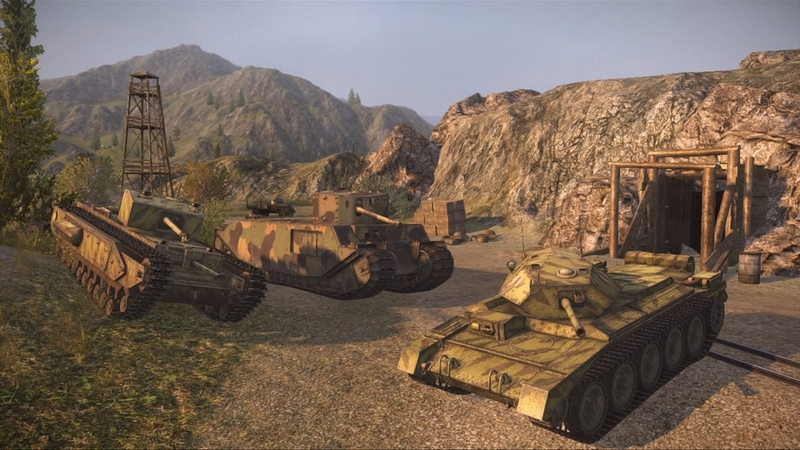 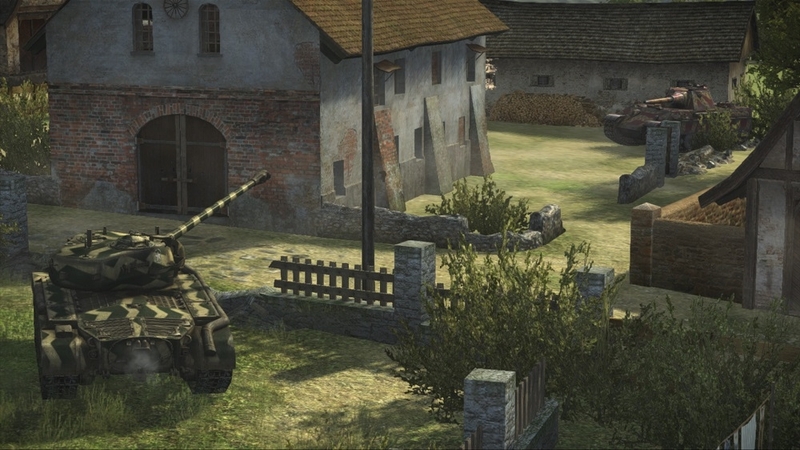 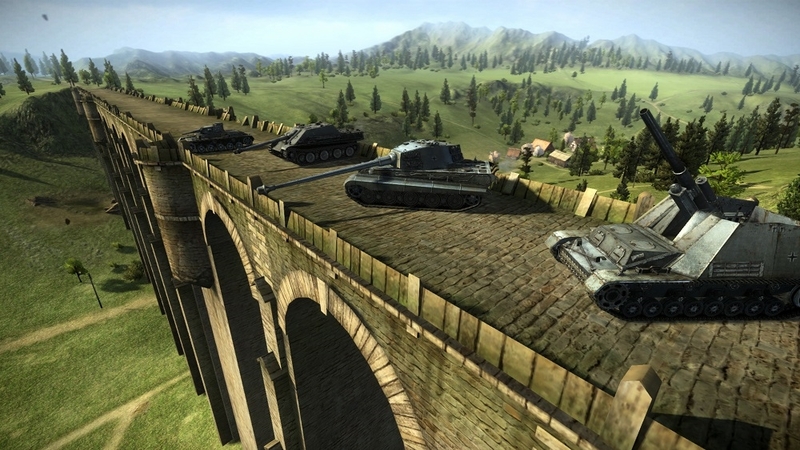 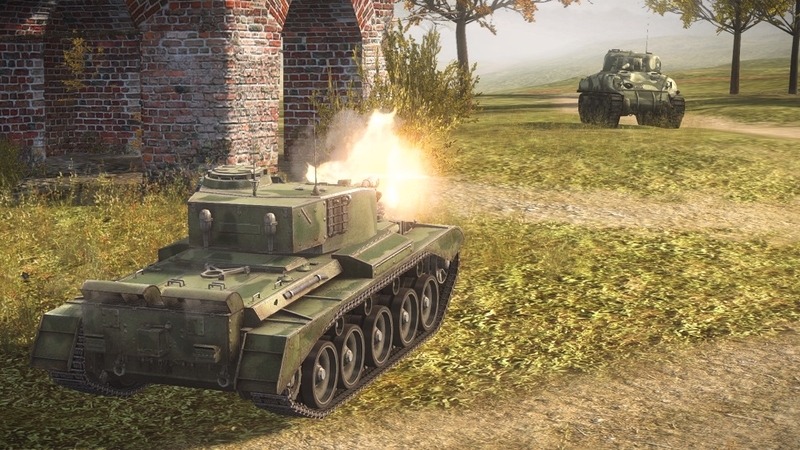 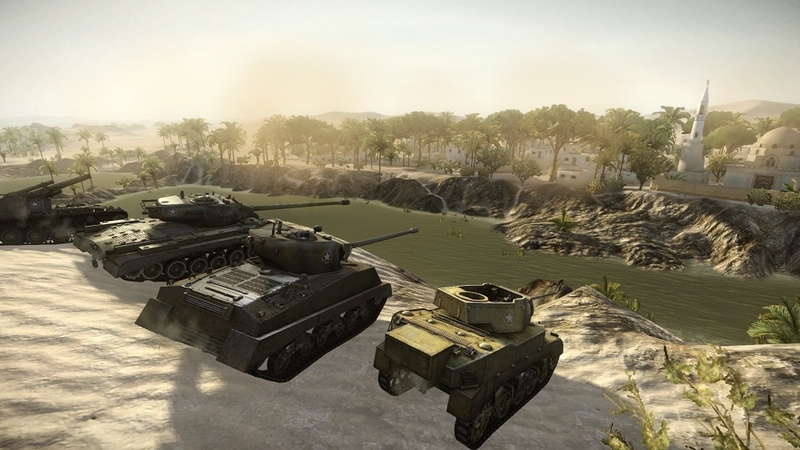 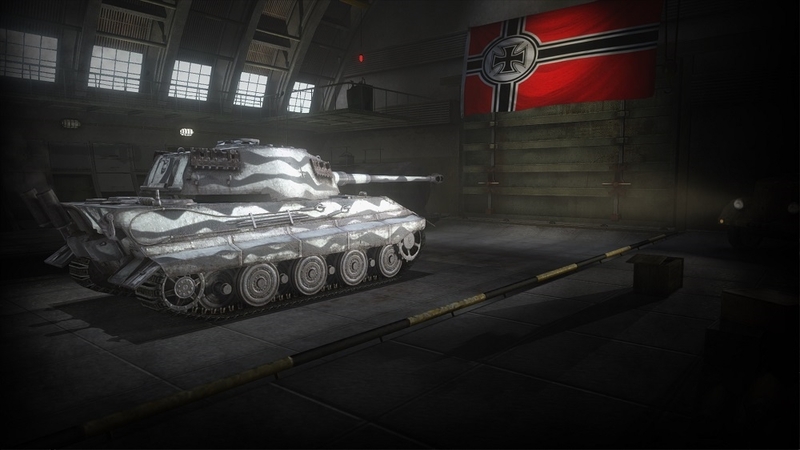 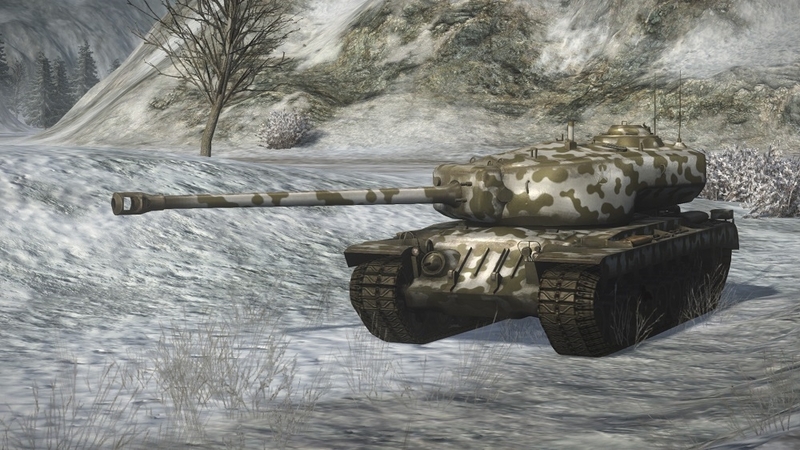 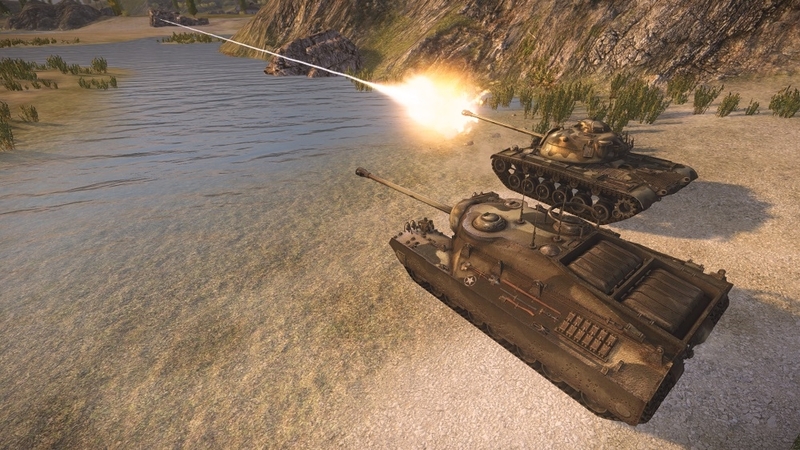 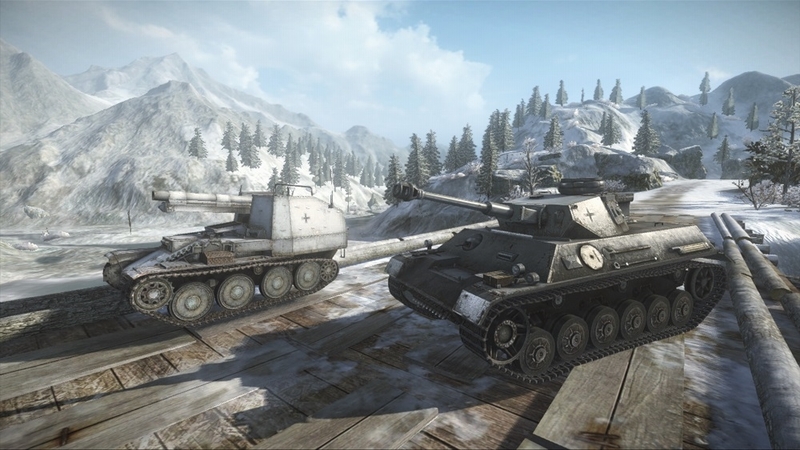 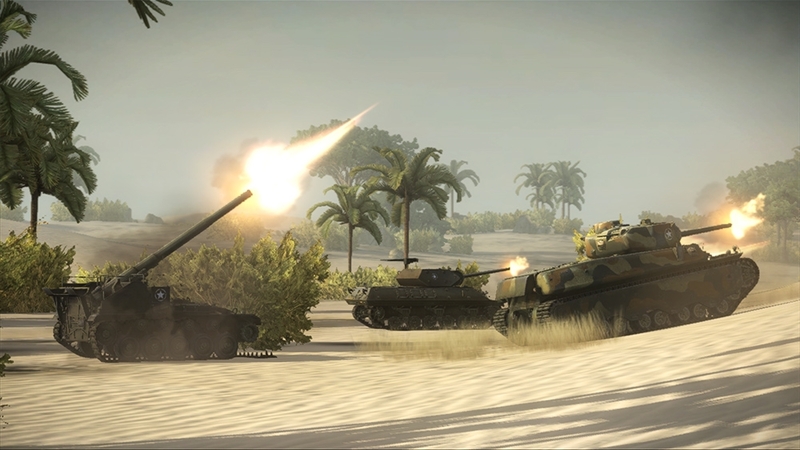 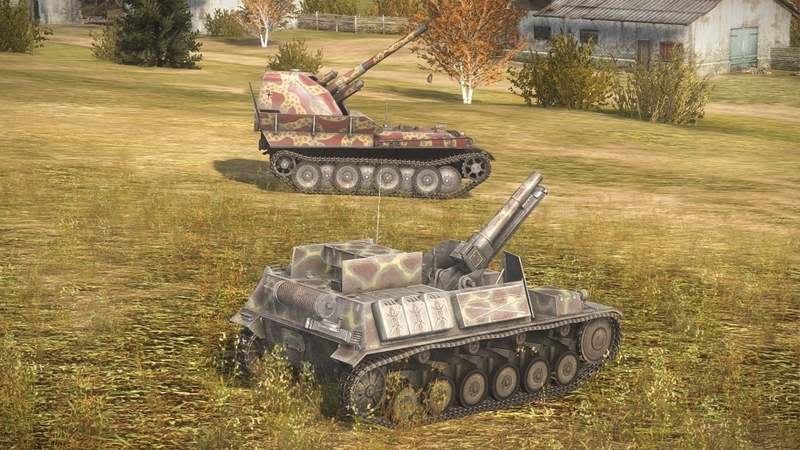 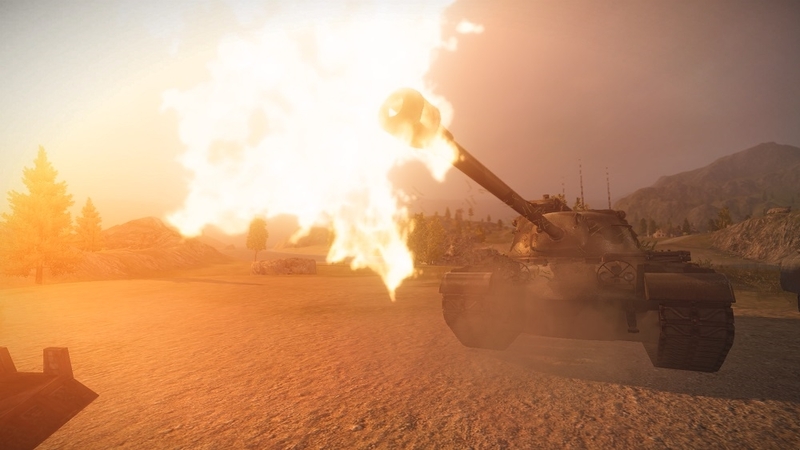 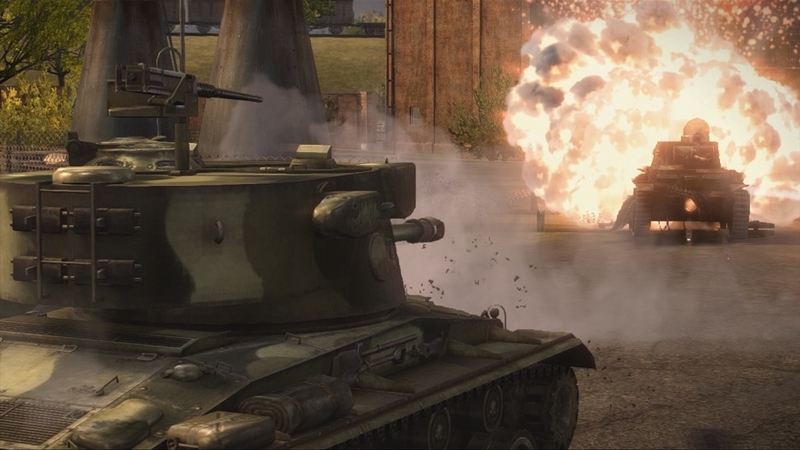 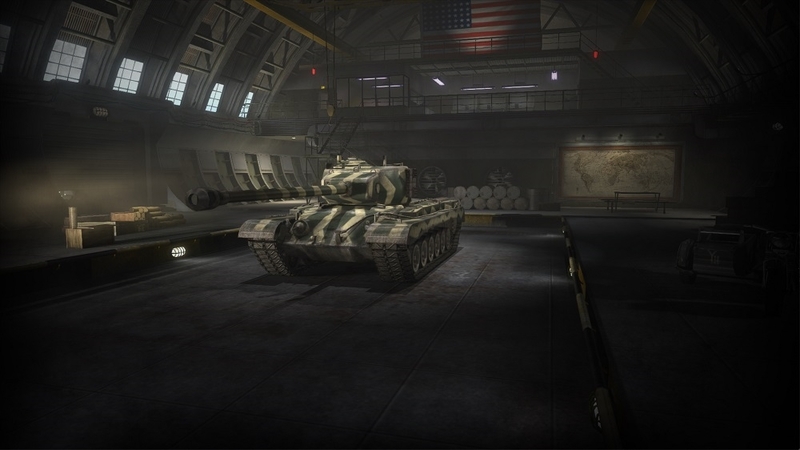 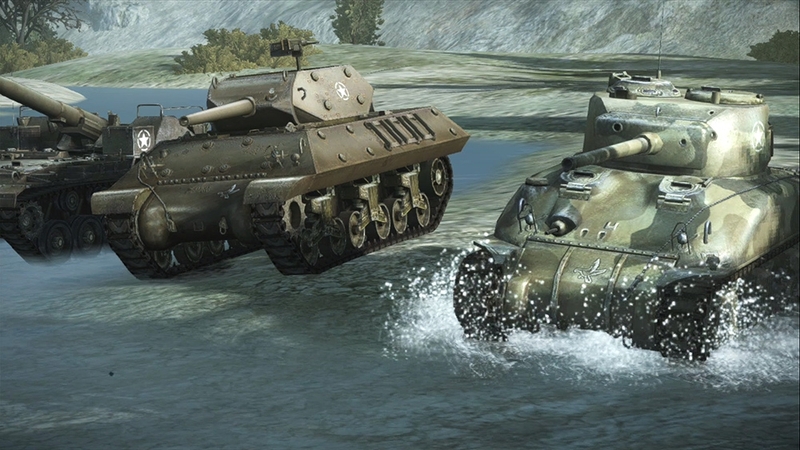 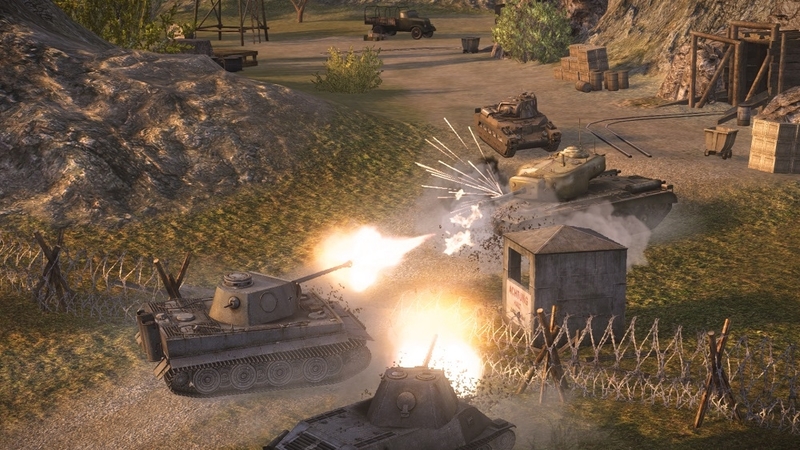 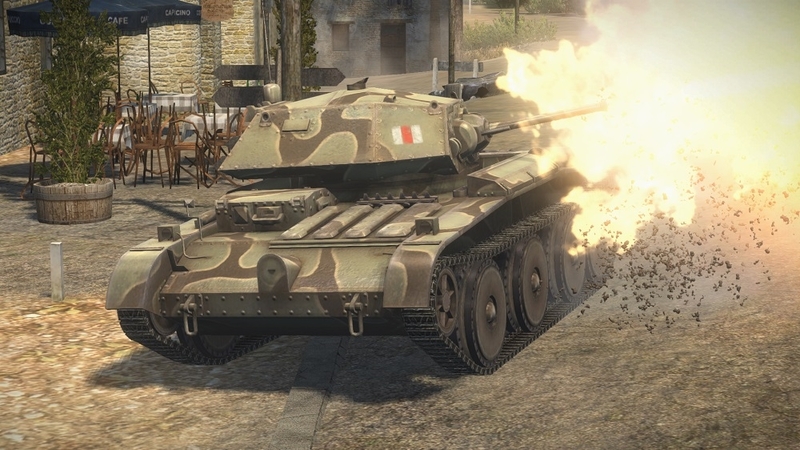 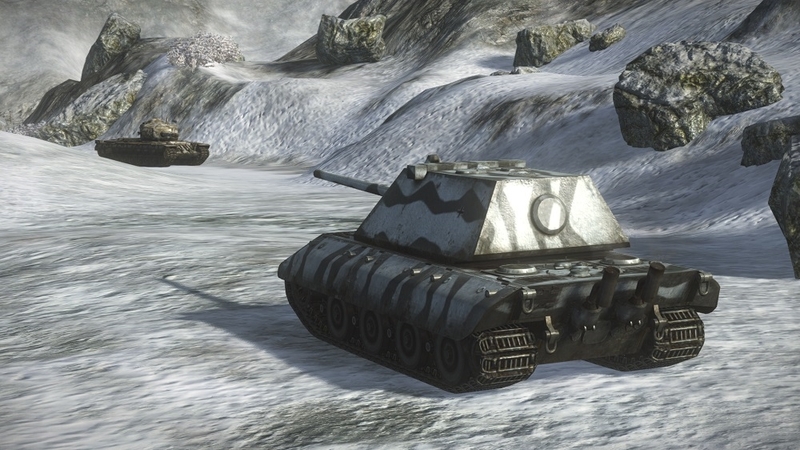 This is an invite-only public test version of World of Tanks. 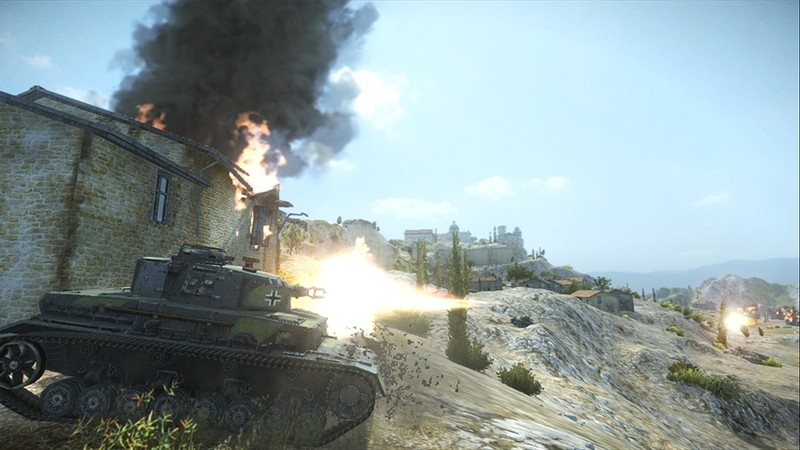 If you’d like to play World of Tanks, please search for “World of Tanks” in the Xbox Live Marketplace. 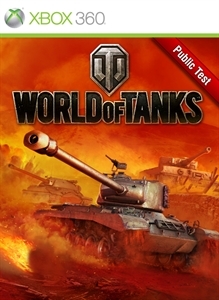 If you’re interested in participating in this invite-only test you can find more information at worldoftanks.com/xbox.